I am a software developer, statistician and composer. 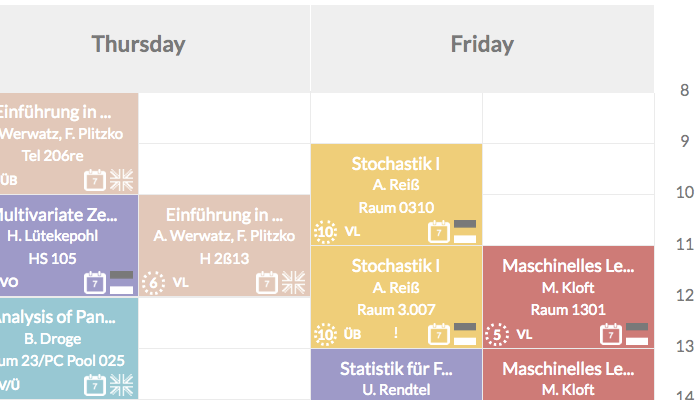 A web app which allows statistic students from Berlin to plan their semester. 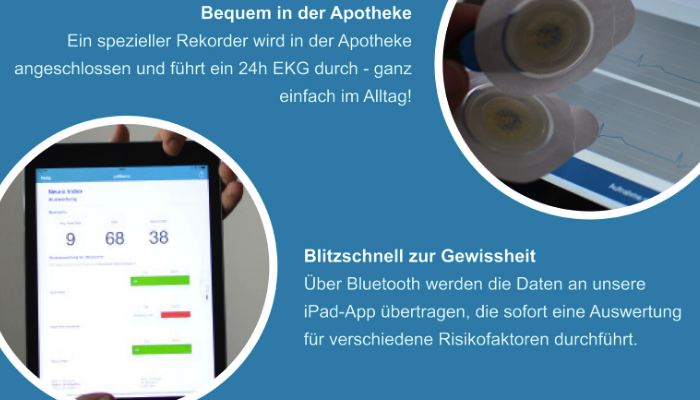 Developing an application which allows you to get to know if you have disease. 2048 with an grid of 3x4. 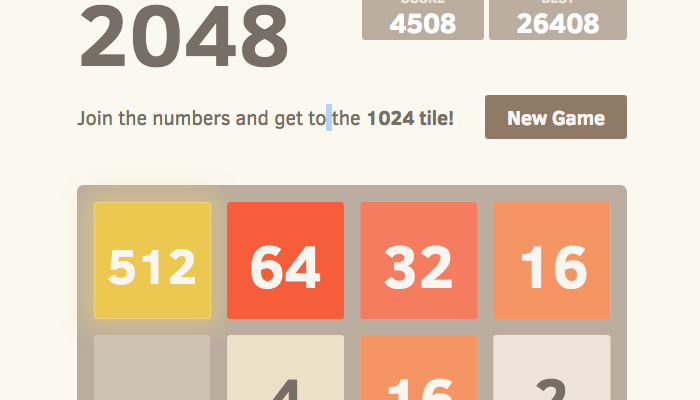 It is even hard to get 1024. Have fun!